A lawyer becoming a consultant will have a wealth of legal knowledge to draw on. Many Legal firms are in a state of crisis, according to Jordan Weissmann, in “The Atlantic.” Revenues are declining; old business models aren’t working anymore and competition is intensifying. At the same time, there’s a glut of lawyers in America. In 2009, there were 1.5 million Americans with a law degree. So, the career opportunity is clear: a smart lawyer with a keen business mind could transition to a business consultant role offering consultancy services to hard-pressed law firms. A consultant with a strong record as a lawyer will have easier access to the senior partners of big legal firms that a conventional business consultant might not have. The management teams in many law firms are trained and experienced lawyers who, through design or accident, find themselves having to think like managers and marketers in a fairly ruthless market right now. Possibly, they had a traditional and reliable client base that’s been heavily reduced by the recession. 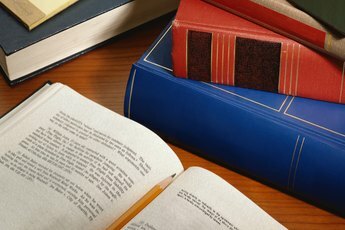 The lawyer transitioning to consultant will be able to bridge the gap between the legal profession, where the in-language is still Latin, and business-speak that includes ideas such as brand recognition and unique selling proposition (USP). According to Bruce MacEwen, lawyer and consultant with Adam Smith, Esq, strategic plans can give a law firm a clear mandate and priorities, and boost performance. Strategic planning is a core offering for most business consultancies. A consultant developing a new strategic plan for a client that's a law firm will interview staff including senior executives to find out about the current company culture and how it could impede or aid the plan. The ex-lawyer consultant would have a pretty good idea of the business culture in a law firm, which is the aggregate of opinions, practices and assumptions held by employees. She would be able to anticipate aspects of that culture that could scupper the implementation of any strategic plan. Management consultants can also provide counseling to managing partners on leadership. The consultant with a legal background, even if she didn’t work at management partner level, will still have a good understanding of the performance issues a managing partner will come up against, and how he might be perceived among lawyers and other staff in the firm. The conventional consultant might have the solutions, but the lawyer consultant will be able to envisage that solution working in a real legal firm. The person transitioning from lawyer to consultant will already be a member of legal professional associations and networks. In a very real sense, she’ll already be an insider with her Smartphone contacts heavily populated by lawyers and partners. This isn’t an end in itself; this is a means to raising her profile within the profession as a consultant who was a lawyer. 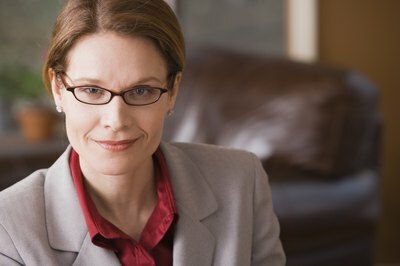 Her networking and reputation for success should get her invitations to speak at local, state and even national events, such as bar council dinners. Currently working in Dublin, Michael Mageean started out writing for Belfast-based “Fortnight” magazine in 1998. Recently he has written for Verify Recruitment’s technology blog, newsletter and scripted Verify's radio show, "New Job Radio." He trained as a journalist with the London school of Journalism in 2012. He is a graduate of the University of Ulster. 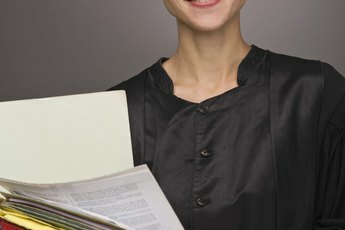 Are Paralegal Jobs Secured or Will They Be Outsourced? 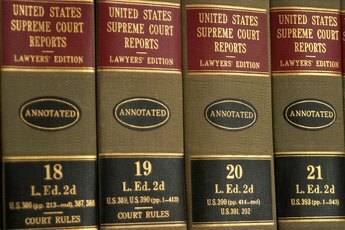 What Are Some Interesting Facts About Being a Lawyer? What Are the Job Descriptions of a Corporate Lawyer?